When it comes to critical communications, there is something of a ‘holy trinity’ that is present in every country and every region: infrastructure, terminals and control rooms. Every tale has to start somewhere, so let’s begin with the first two. Kolland says that because of their similar timescales, both countries’ TETRA networks are soon due for mid-life upgrades, including the move to IP, and that this programme of work includes “very strong preparation for the move into the broadband services world”. Safaie explains that one barrier to the expansion of the current data services that run over the federal TETRA networks in both Austria and Germany is that their operators are “very hesitant to put any additional load onto the network because they say their networks are running on the edge with their current number of users”. That said, he believes there are things that can be done to increase the acceptance of data services. He adds that one clear message is that “with a substantial user base of more than 380,000, we need to have more accessories for them that help deliver better voice quality and are designed to work best with the terminals”. If you have an excellent memory and read “Germany says ‘Auf wiedersehen analogue’” in our piece back in November 2015 on the final part of the roll-out of the German BOS digital radio network, you’ll know that one of the last areas of Germany to be covered were some regions of Bavaria. “Bavaria at the very beginning decided to do its mountainous areas very late in the process for very obvious reasons, but given that the G7 Summit in 2015 took place in the midst of the mountains, it had to accelerate its plan,” explains Kolland. This involved Airbus flying equipment to sites via helicopter and the use of special four-wheel-drive vehicles. Kolland says this experience was recently put to good use during the roll-out of the regional TETRA network (which is still ongoing) for the autonomous region of Bolzano, South Tyrol in the Italian Alps. He explains that given the importance of tourism and skiing to the region’s economy, coverage for the mountains to support the work of its mountain rescue services was a must. In addition, while this made for challenging work – “site surveys weren’t done by car, they were done by helicopter” – Kolland says the project was made easier thanks to “an extremely effective and well-organised customer; they have good policies and were good at making quick decisions. They’re already thinking about how they can move into the broadband service world and thinking about the next steps to come.” For example, it will be possible to integrate Airbus’s Tactilon Agnet application into the TETRA system, which allows secure multimedia group communications between broadband and TETRA networks. Kolland adds that BDBOS’s appetite for innovative solutions, the BOS digital radio network’s status as the largest TETRA network in the world and the effectiveness with which it and German public safety organisations have turned the lessons learnt from hosting huge security events and dealing with “unplanned incidents like the shooting we had in Munich two years ago” into feature and tool requests for the network have been a “big benefit” to Airbus and all of its other TETRA network operator customers. 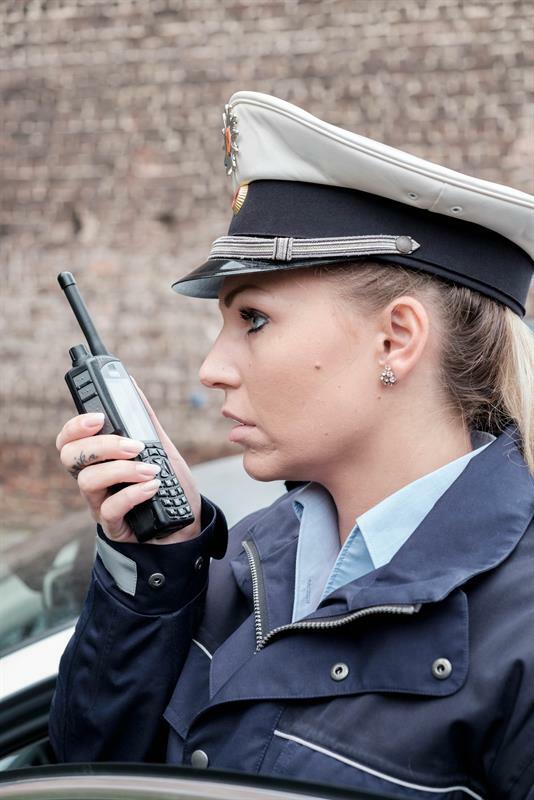 As with the majority of countries around the globe, one of the clear priorities for mission-critical comms in both Germany and Austria is exploring opportunities to augment – and eventually replace – the countries’ narrowband capability with LTE. This desire to swim in the LTE water has also, fairly predictably, had a knock-on effect when it comes to control rooms. He continues: “To take a relatively straightforward example, control room operators can now communicate an event, via the computer-aided dispatch system, to both TETRA and smart devices in the field simultaneously. It’s a symbiosis of the two worlds, but with TETRA at this point still positioned as the leading system, which has to be available 100 per cent of the time.” This ‘symbiosis’ is made considerably more straightforward due to mission-critical push-to-talk over LTE residing only at the very periphery of the conversation, at least for the time being. The test, which took place at the company’s Viennese headquarters in March last year, demonstrated the whole process, from the triggering of the call itself to data processing within the emergency call centre. 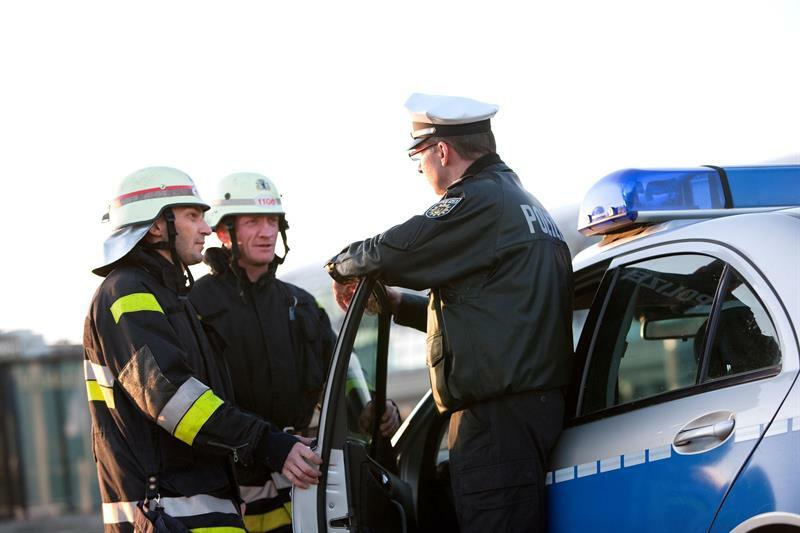 Another area in which German and Austrian public safety are making what could be argued as tentative steps is in the use of the cloud which, as with smart devices being used by emergency services personnel, is also looking like it will play a key role in the future of mission-critical control rooms. According to Hexagon’s Habermann, while the will is certainly there on the part of police forces in particular, it’s still something that should be considered a work in progress. With the above in mind, an exemplar of a current mission-critical control room roll-out taking place in the region is the Austrian government’s establishment of a nationwide system of integrated command centres (otherwise known as Project ELKOS). Technology for the initiative is being supplied by both Hexagon and Frequentis in collaboration, with the former providing its Intergraph Computer-Aided Dispatch (I/CAD) and Intergraph Planning & Response software, and the latter contributing its ‘multi-media collaboration platform’ 3020 LifeX.